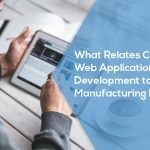 Indeed, in the world of eCommerce, Prestashop is a very well-known open source software platform that is easy to use, offers many features and SEO benefits, facilitates site management and increases your brand value. It is available in 40 languages and around 125,000 online stores can offer tutorial for quick installation. 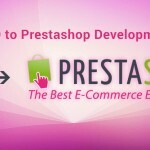 Some Prestashop modules are paid and can be found in Prestashop stores or community. If, however, you have an operational online store that you want to improve (in terms of UX and plugins), we can help you customize the look and feel of your online store using Prestashop. Technically, we assure you to simplify your payment & shipping requirements or streamline your marketing campaigns by offering a flip-through category of Prestashop modules that fits your e-business vision. 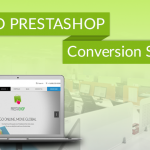 The functionality and look of your web store can be customized using Prestashop modules. To make your business establish a competitive name and to integrate multiple currency payment options, we would highly recommend some of the dynamic Prestashop module installations. 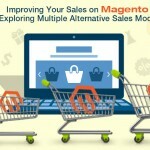 Check out some of the most amazing Prestashop modules that can change your business outlook. The Amazon payment feature lets customers to login and pay for their favourite products on any 3rd party website as the shipping and payment card details are securely stored in the Amazon user account. Merchants can add new customers who have paid via Amazon, thus initiate a loyal marketing database. 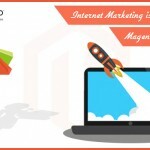 This module is one of the fastest and easiest to increase substantial traffic. Automatic tracking and shipping (logistics) is improved from your back office due to a fully integrated shipment subsystem called Boxdrop that can be added to your Prestashop Store. Team up your parcels easily, generate shipment order and click once for pick up request – Done! Prestashop merchants are certified to do the filing for you too. Free partner modules & themes of Prestashop as well as paid ones, offer a galore of eCommerce categories to work for every kind of businesses. 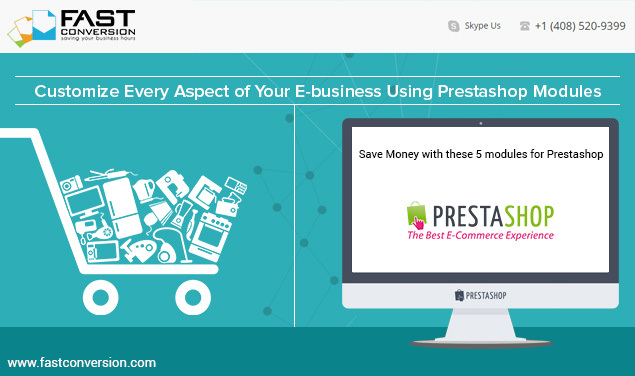 Teaming up with the eCommerce giants, Prestashop is sure to set your business agenda in place. 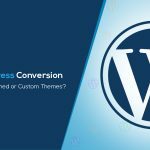 We can install a module using a dedicated form or FTP client, update it and also install and manage a theme for you. 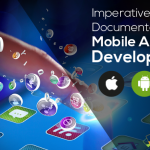 We offer our expertise in Prestashop’s mobile template installation and customization too.